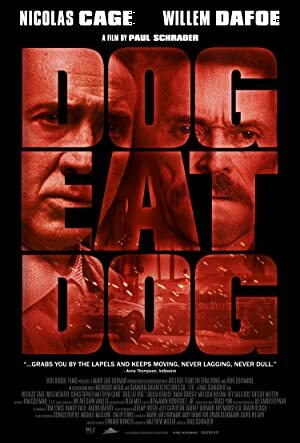 Dog Eat Dog (2016) – What's New on Netflix Canada Today! Carved from a lifetime of experience that runs the gamut from incarceration to liberation, Dog Eat Dog is the story of three men who are all out of prison and now have the task of adapting themselves to civilian life. The California three strikes law looms over them, but what the hell, they’re going to do it, and they’re going to do it their way. Troy, an aloof mastermind, seeks an uncomplicated, clean life but cannot get away from his hatred for the system. Diesel is on the mob’s payroll and his interest in his suburban home and his nagging wife is waning. The loose cannon of the trio, Mad Dog, is possessed by true demons within, which lead him from one situation to the next. One more hit, one more jackpot, and they’ll all be satisfied. Troy constructs the perfect crime and they pull it off, but in the aftermath, they keep finding the law surrounding them wherever they go.